11.12. 09:30 15th place: JPN M - KOR M 5-4 ot. 11.12. 13:30 Match 9th-12th 1: USA M - GER M 5-6 ot. 10.12. 20:00 Play-off 3: GER M - DEN M 3-4 ps. The new playing system (implemented starting with the Women´s WFC 2013) includes a new division of the teams between the groups according to ranking, as well a new first play-off round. The two best teams of group A and B go directly to the quarter-final. Teams placed 3rd and 4th in group A and B and the teams placed 1st and 2nd in group C and D make it to the first playoff round (played before the quarter-finals). This gives more even and important matches in the group stage and four additional teams the opportunity to play in the play-offs. Starting from this event, all teams apart from the organiser (Sweden) had to qualify for the Final Round of the Adult WFC. 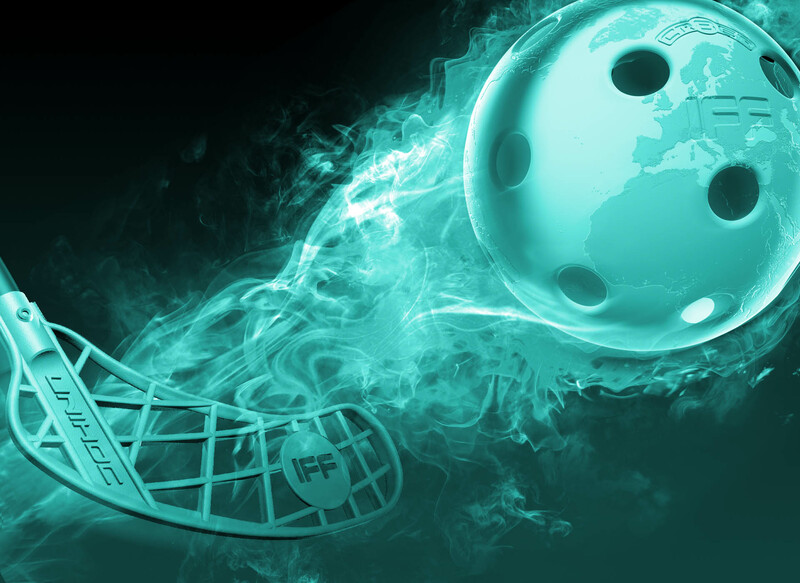 In January/February of 2014 there were six regional qualification events to determine the participants of the 10th Men´s WFC 2014.